I am not a fan of radical detox programs. I think they can be dangerous to your health, not to mention really difficult to do! The body is pretty good at detoxifying itself, but there are some things you can do to give it a helping hand. As we have been holidaying for two weeks, we have at times overindulged in food, eaten out more than often and been a little lax! So, this week, I am giving my body a boost with some easy, achievable things that really make a difference. 1. Inliven. I take it every day. When I am detoxing or when I am sick, I take it twice a day. 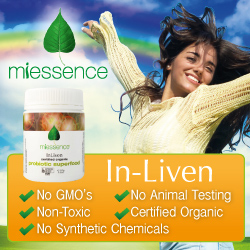 Inliven is a certified organic probiotic superfood powder. Go here for some more information. 3. Dry Skin Brushing. This is simply something that everyone should do daily! Read the blog post I did about it here. 4. Water. It’s no secret! Your body needs lots and lots of filtered water for all it’s systems to function at their peak. 30ml per kg of your body weight is the amount I drink per day. I make up a big batch of fruity flavoured water to make it more appealing. My beverage of choice when I go out is sparkling mineral water with lime. It’s really good! I don’t drink alcohol, so that is one less thing I have to detox from. If you do, then take a week off. You can do it! 5. Epsom Salt Bath. I usually have at least one of these a week. 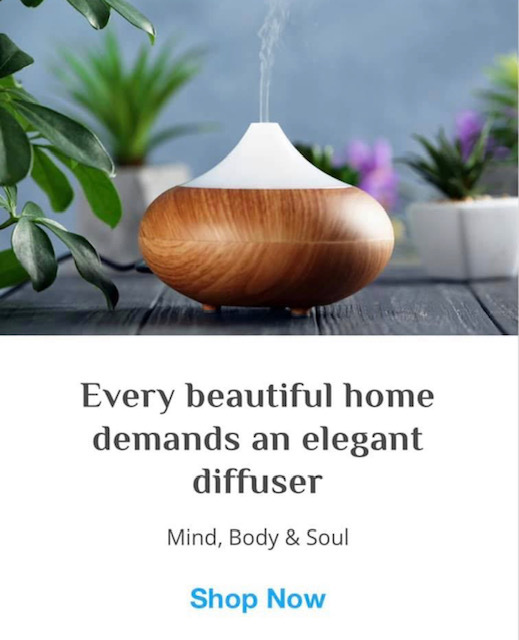 They are incredibly relaxing and will draw toxins out of your body. Add about two cups to your bath and soak for at least 20 minutes to get the full benefit. Go here for some more info. 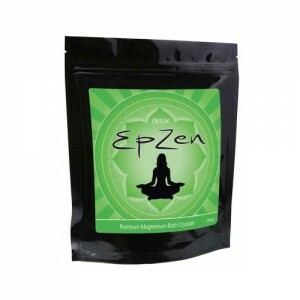 Try this beautiful Epzen brand which also contains detoxing essential oils. 6. Limit Caffeine. I did so enjoy lots of chai tea on holiday! But, my body is really sensitive to caffeine, so I need to limit myself to one or two a day and before noon. 7. Eat good stuff. I do eat good stuff regularly, but this week, I am focusing on eating only organic and only unprocessed foods. I am also using natural sweeteners, cutting out all wheat, limiting dairy and meat and focusing on lots of fresh fruit and vegetables. 8. Exercise. 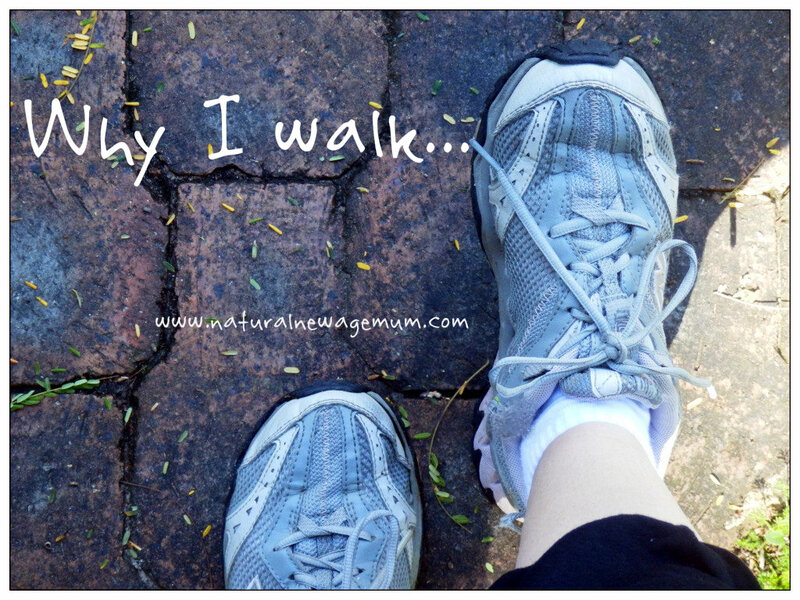 I am walking and practicing yoga every day! Some good detoxing yoga poses are here. My favourite is ‘legs up the wall’ which I do all the time! 9. Rest. I am focusing on going to bed early, keeping my life simple and stress free and spending time meditating. 10. Enlist professional help. There are many practitioners who offer therapies that can assist with detoxing. This week I am going to get a lymphatic drainage massage. Unfortunately, my body is not liking the green smoothies at the moment, but they are a fabulous way to give your body a nutrition boost! 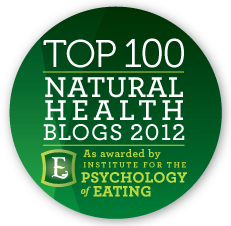 My favourite recipe is my Pineapple Mint Green Tea smoothie. I am also wearing “detox and cleanse” motivational jewellery from Sanctus Stones. I am blogging about this soon, so stay tuned! So, that’s my plan! Do you need to give your body a bit of a helping hand? What is your favourite way to ‘detox’? Good timing Sonia! I had had my champagne heels on a little too often the past week (had to make the most of visiting grandparents! ), mixed with celebration food and less exercise = feeling like a slug! This week I am not drinking alcohol at all, having a green smoothie and quinoa porridge every day and catching up on some sleep. That doesn’t sound good…it could be the toxins or maybe your body, like mine, doesn’t like too much sugar/fruit? I get candida symptoms of extreme irritability, fatigue and itching all over if I have too much! 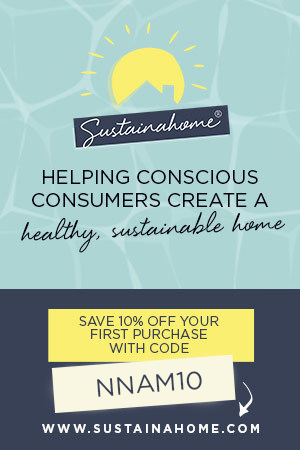 Fab post – after your body brushing one I talked to my 9yo as i think it will be good fro her sensory issues as well (kept reading about it but have to see as she has a skin condition as well). I am going to try your drink idea as we have some beautiful lemons right now from a friend’s tree! I’m with you, the body is good at detoxing…although maybe at times it needs a helping hand! Great post! I drink warm lemon water every morning, but have never added coconut oil to it. I’m going to try it out! Is it just me or can you see a smiling face in your slice of lemon! Thanks Kristin – it was nice to have a break and indulge all of our senses for a while! Thanks Sonia! I am going to try the lemon and coconut water too! 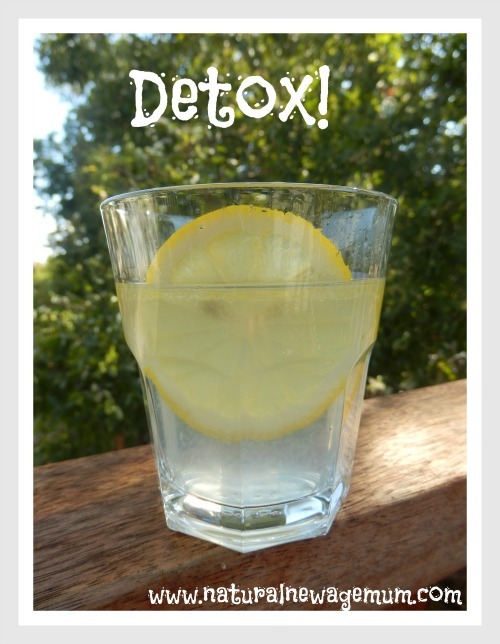 I totally agree about detoxing. The body does the work it’s supposed to, if you look after it. I’m a big fan of massage, lots of sleep and lots of water. I also cut out the caffeine and sugar. 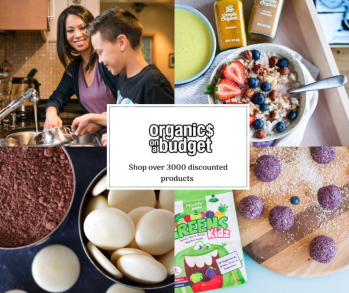 Lots of great ideas – tis the season for crabby bodies! I’m loving dry skin brushing. I just started up again. My skin loves it too. Looking forward to adding coconut oil to a morning water too. great idea Kelly! my hubby is an ACV addict! !